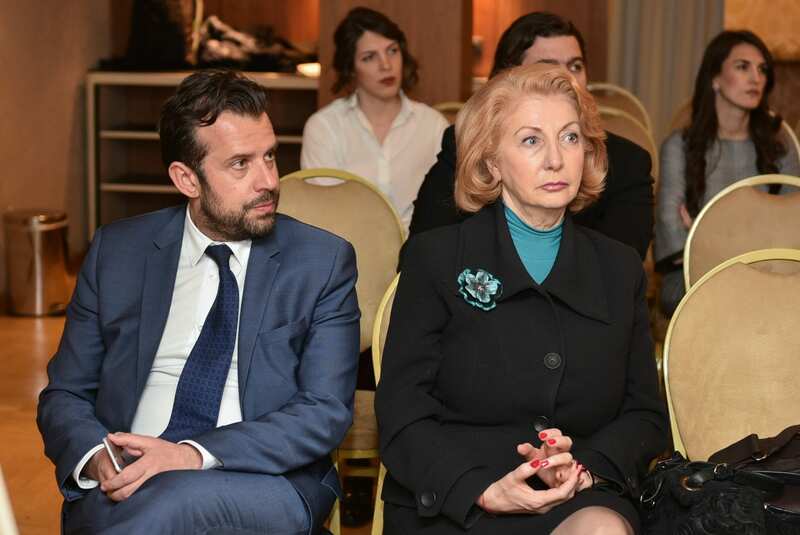 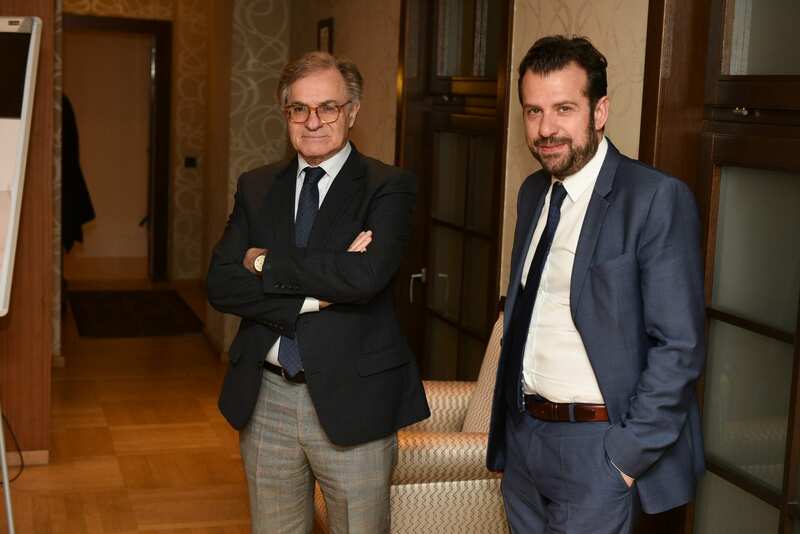 The Hellenic Business Association of Serbia, in cooperation with the Embassy of Greece in Belgrade and the Delegation of the European Union to Serbia, organised a presentation on the topic “EU Funds in Particular Sectors”. 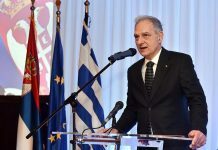 The Minister Counsellor for Economic and Commercial Affairs and the Head of the Department of Economic and Commercial Affairs in the Greek Embassy, Charalampos Kounalakis, welcomed the attendees and thanked the representatives of the EU Delegation for their responsiveness in organising this event. 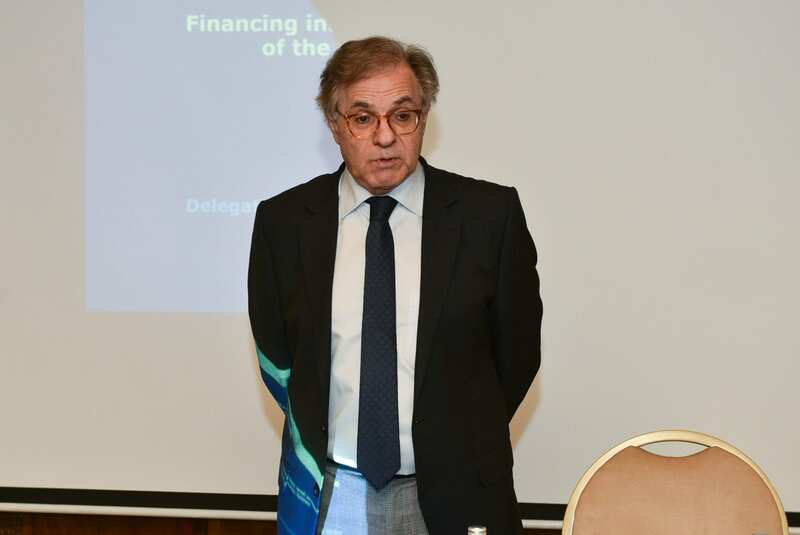 Mr Kounalakis stressed the importance of informing all Greek companies on the topic of EU Funds in Particular Sectors. 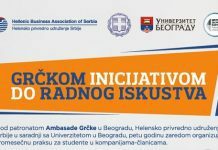 He also expressed the aim of the Association to continue informing members about all business opportunities in Serbia. 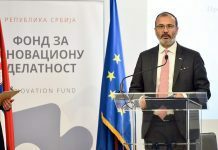 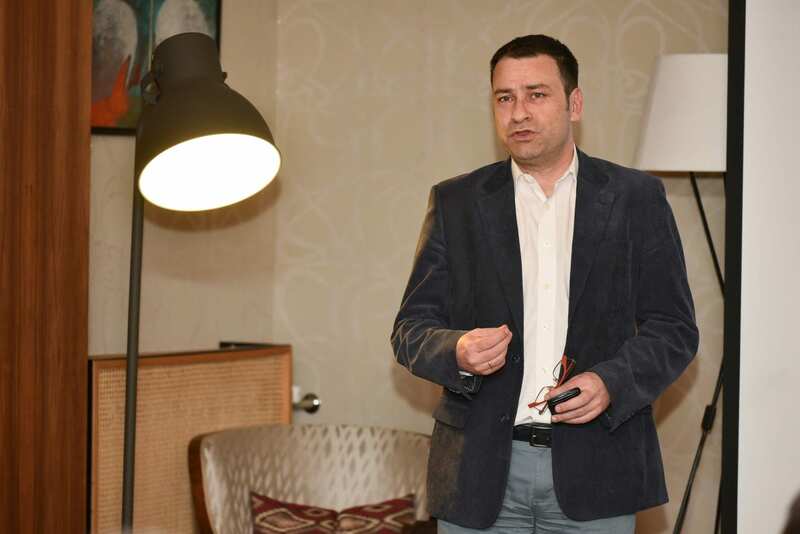 The President of the Management Board of the Hellenic Business Association of Serbia, Zafeirios Lampadaridis, emphasised the importance of implementation of such presentations for entrepreneurs. 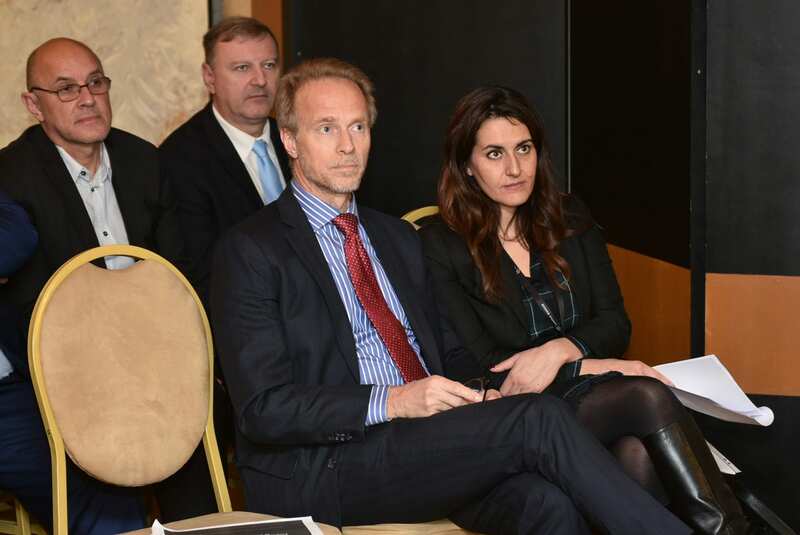 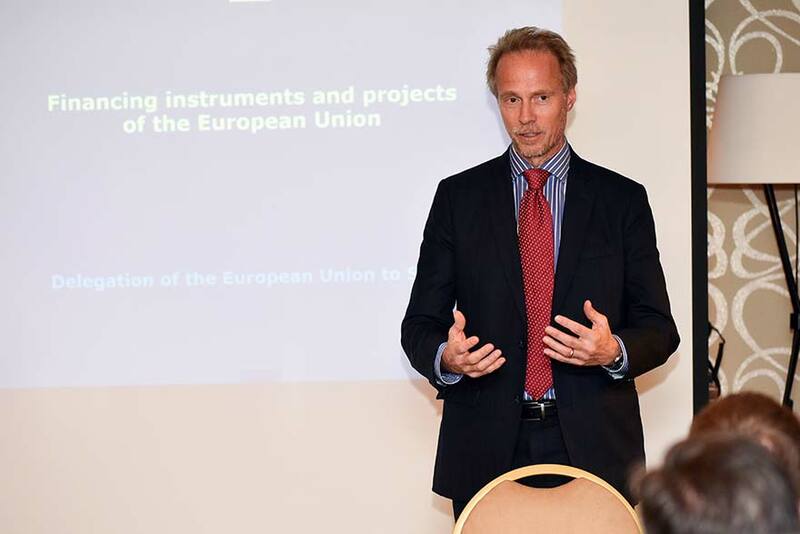 Yngve Engströmom, Head of Cooperation and Valentina di Sebastiano, Programme Manager of the EU Delegation to Serbia, presented the EU projects and programs in Serbia by sectors and areas. 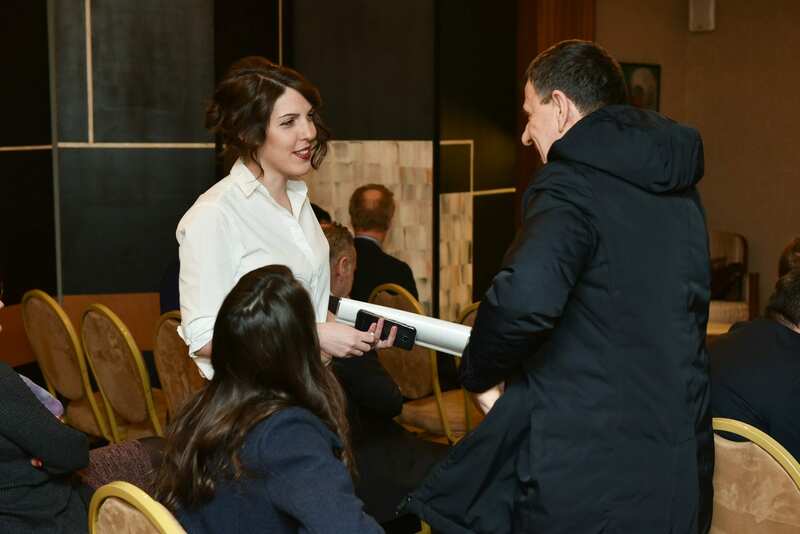 At the end of the presentation, a cocktail was organised where the participants had the opportunity to network.